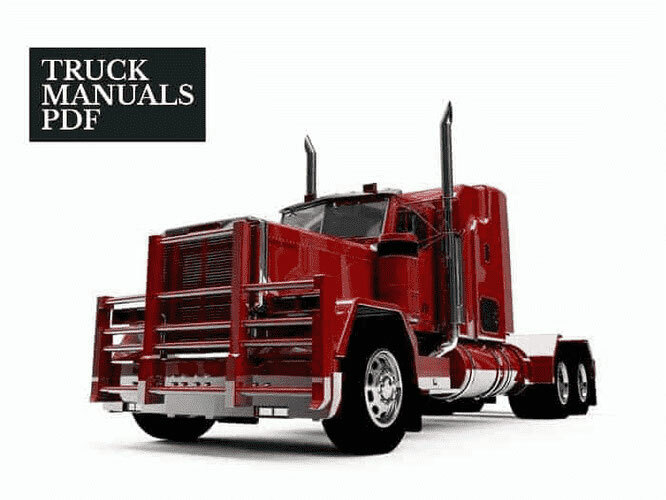 Some ARIENS Mini Tractor Owner & Service Manuals PDF are above the page. The American company Ariens, established in 1933, in Brillion, Wisconsin, by Henry Ariens and his three sons: Steve, Leon and Francis - they developed the first American motoblock cultivator. At a time when other manufacturers worked with imported tillers. It took seven years of trial and error, perseverance, to make tillers become a proven tool for agriculture and country gardeners. At the end of the 30th year, unlike competitors, Ariens presented more convenient models of power tillers: Model B Tiller, Roller-Tiller, Multi-Tiller, Tractor Tiller, with Jitterbug and Tillivator RC for Florida gardeners in front. By 1940, the company entered into many contracts with gardeners and growers in Michigan and Ohio. Tillage began to take place much faster and better, it allowed to abandon horses and plows. In the 40s, during the Second World War, by order of the US Department of Defense, the company created the Ariens Aggmixer stacker for the construction of runways, laying of soil, cement and asphalt. The beginning of 1960, in the company there are various directions in production. One of the most successful destinations is Ariens Sno-Thro - snow throwers. Design and exterior design developed from December 1959, and in March 1960, the prototype was completed. The first models were demonstrated to three major distributors, in the snow "waist-high" the product was met with wide approval. In July 1960, in order to meet the season, the company began the production of 1,856 units of snow removal equipment. In 1963, a new factory was built with an area of almost 2,140 sq. m.
In 1969, under the leadership of Steve Ariens, the company acquired Sperry New Holland (agricultural machinery), Edko Manufacturing (garden tractors) and Promark Company. In 1977, Ariens reached its peak production due to the emergence of new production facilities. In 1995, Ariens buys a manufacturer and supplier of spare parts: Stens Corporation and OPE. In 1998, the management of the company passed to the fourth generation of the Ariens family, this led to the emergence of innovations in production and the expansion of the product range. In connection with the 70th anniversary of Ariens in 2003, a museum was opened in Brillion, Wisconsin. In 2005, the company launches its 2 millionth Sno-Thro series snow plow. In 2006, $ 6.5 million was invested in development and support. 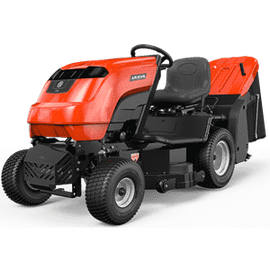 In the same year, the company entered into an agreement to purchase a lawnmower manufacturer: Locke Turf, National Mower and Bynorm group - the largest distributor of spare parts in Australia. A year later, in 2009, the purchase of Parker (lawn mowers, garbage collection, sweepers and vacuum cleaners). 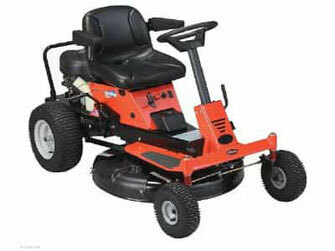 In 2010, the company buys Countax Ltd., a manufacturer of lawn mowers with a seat (Oxfordshire, UK). In the same year, the first electric snowblower Ariens AMP Sno-Thro with a two-stage cleaning system appeared. Also, the Norwegian company Søvde was acquired - power equipment. In 2011, the company invested a large amount of investment to expand the plant and upgrade office space. And acquired the Norwegian manufacturer of spare parts Norpower. Today, the company occupies a leading position in the production of snow removal equipment and not only. He continues to develop new modern models that meet most global requirements.